Ideal for mobile professionals and optimized for managed IT environments with a need for enhanced security, this detachable PC extends productivity outside the office. Get the benefits of mobility for the modern workforce and take security to the next level. A built-in smart card reader and NFC2 sensor for additional security. Removable SSD and HP security software provide additional safeguards. The HP Pro x2 removable back cover allows fast easy upgrades to serviceable components in the field3 saving time and money and helping extend the life of your investment. 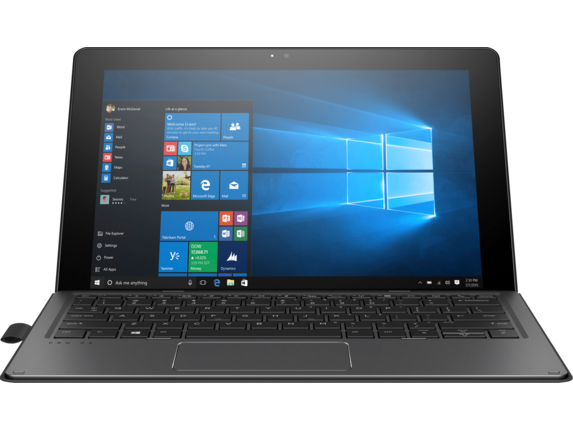 Power through your day with Windows 10 Pro4 and the powerful, sleek and durable HP Pro x2. Experience easy, accurate content creation, data entry, and collaboration in and out of the office. Greatly improve data, voice, and video communication transfer rates over LAN and Wi-Fi networks with HP Velocity. Draw, annotate, or take notes, with more than 2000 levels of pressure for a natural inking experience. Get up to 50% battery life in just 30 minutes of charging6 with an HP fast charging battery. 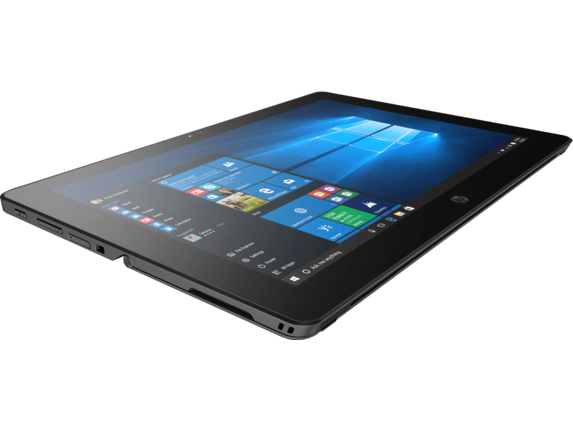 Streamline workflows and deliver great customer service on the floor and at the counter with the HP MX12. This Windows-enabled mobile solution can be docked for an instant fixed point of sale workspace with your suite of retail peripherals. 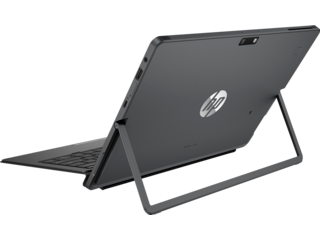 Never fear bumps with the durable HP Pro x2 that endures 120,000 of HP's Total Test Process. Designed to pass MIL-STD 810G tests7, the HP Pro x2 is up to the task with a long battery life and a ventless design that works even in dusty environments. 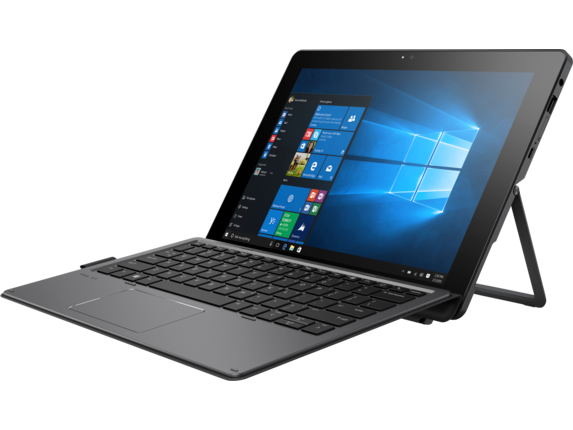 Available on HP Pro and Elite x2 products equipped with Intel® 7th generation processors. Serviceable by HP Support, HP Certified technicians, HP Authorized Service Providers or participants in HPâ€™s Self Maintainer program. See www.hp.com/partners/SMprogram. When you need, security, durability, and mobility in a device that’s built for endurance, the HP Pro x2 detachable PC strikes the perfect blend. It’s built for mobile professionals that need an optimized device for managed IT environments with the added advantage of enhanced security. 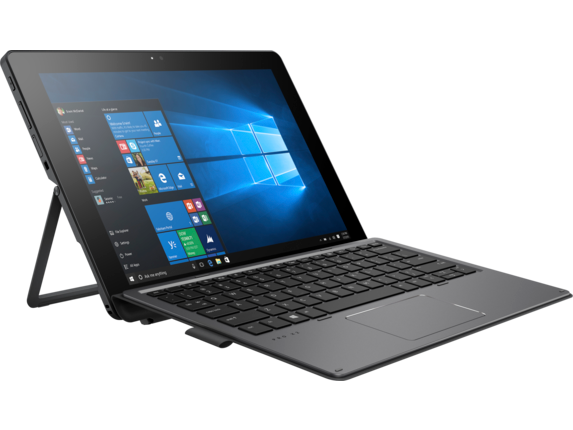 It has powerful 7th Gen Intel® Core™ processors for maximum productivity. For workers in the field, you don’t need to worry (much) about breaking it. Built with Gorilla Glass and designed to pass MIL-STD 810G standards, it’s tested to survive drops, dust, humidity, temperature changes and functional shock making it tough enough to endure the rigors of field use. The HP Pro x2 has a removable back cover allows fast easy upgrades to serviceable components in the field saving time and money and helping extend the life of your investment. You’ll always stay protected against new security threats with the HP Sure Start Gen3. 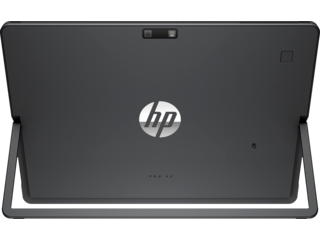 It identifies and fixes BIOS attacks by periodically checking the integrity of the HP firmware and HP BIOS boot images stored in the memory, even while the operating system is running. If the PC BIOS is attacked or corrupted, HP Sure Start Gen3 restores it, giving you automated data protection that can be managed centrally by your IT team. 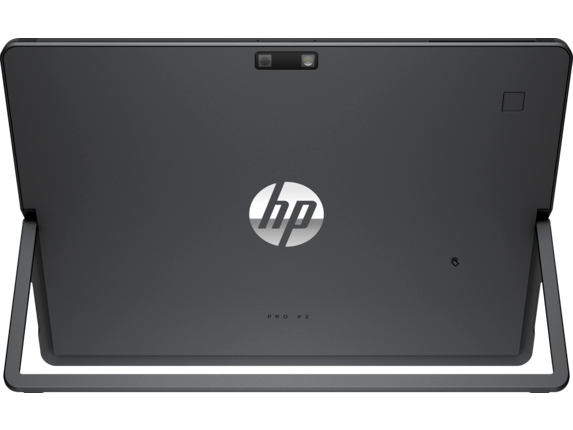 One of the coolest features of the HP Pro x2 is the HP Active Wacom® Pen. This intuitive digital pen flows smoothly over the surface of the screen allowing you to draw, annotate, or take notes, with more than 2000 levels of pressure for a natural inking experience. Finally, when you’re working for long periods away from a power source and need to recharge quickly, the battery will get the job done quickly. You can get up to 50% battery life in just 30 minutes of charging with the HP fast charging battery.